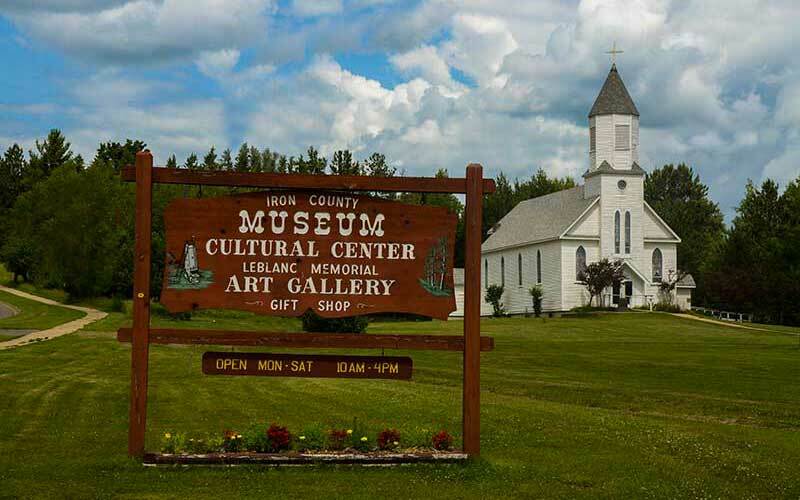 Iron River is home to the Upper Peninsula’s Pro Rodeo and the largest Historical Museums around. Read below for some additional top area attractions and visit our local chamber website for more details. Chamber Website. Begins on Brady Avenue in Caspian across from the Iron County Museum. This restored walking/biking trail along the banks of the Iron River was originally the major corridor for the rail lines that hauled thousands of tons of iron ore from local mines to the steel mills of Chicago and Indiana. See the site of Harvey Mellon’s discovery of iron ore along this route in 1851, when only one settler lived here. Local high school students continue to contribute and develop sites and natural history signage on this historic route. This trail is also one of the main points on the Heritage Trail system. Heading in a northeasterly direction from Caspian, the paved trail proceeds exactly two miles to Genesee street in downtown Iron River. In mid August, local talk turns to the dwindling days of summer, the daily hunting season countdown, predictions about the upcoming winter and the Iron County Fair. 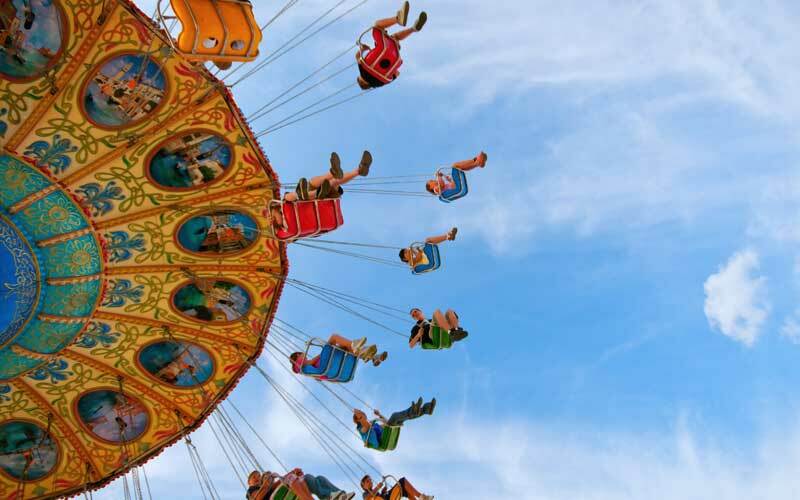 This four-day event invites Iron County residents and visitors alike to explore a wide variety of activities at the county fairgrounds in Iron River. At night, you can take the entire family to the 4x4 truck pull or the always fun, demolition derby. The Iron County Historical Museum is Upper Michigan’s largest local museum and is located in Caspian, Michigan on nearly 10 acres of land, a former mine site. It has 26 buildings and over 100 major exhibits and includes two special art galleries. Over 50 years of continous peformances the 3rd weekend of July. 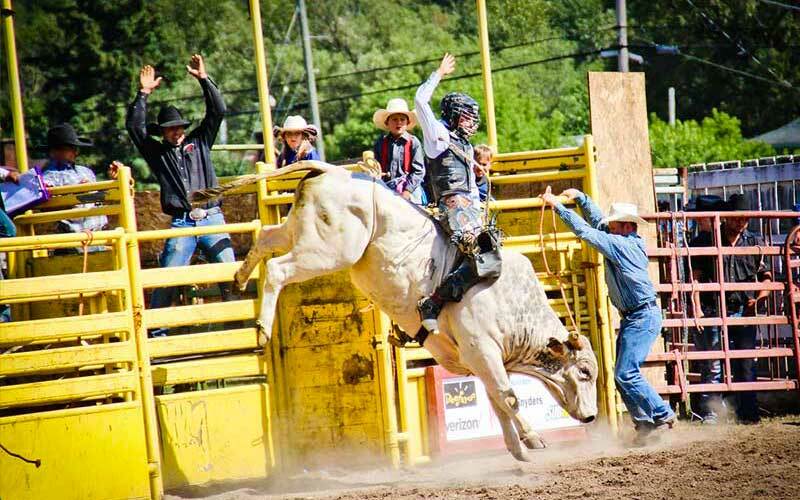 The Upper Peninsula Championship Rodeo is an action-packed weekend featuring three performances with bull and bronco riders, cattle roping, barrel racing, steer wrestling, Rodeo Queen pageant, and more!